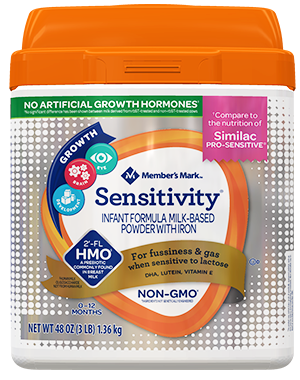 How much formula will you need to get you through? 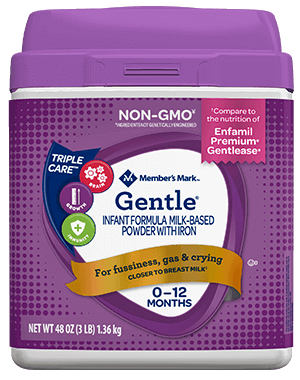 Find out how much you can save by switching to Member's Mark® Infant Formula. 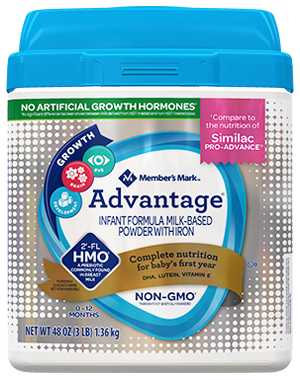 Try our baby formula calculator, compare Member's Mark® Infant Formulas to national brands, and find out how much you can save today without compromising nutrition or quality. 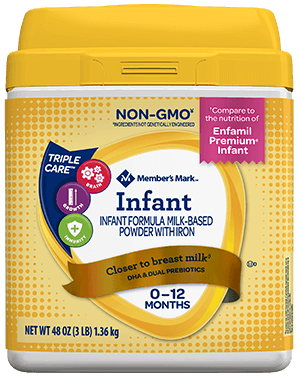 © 2019 Member's Mark Infant Formula.